We came across this wonderful find. 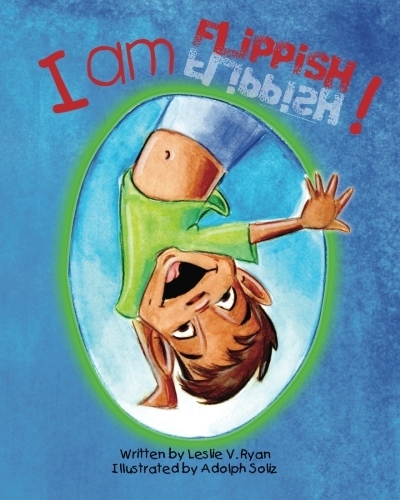 It’s a picture book called ‘ I am Flippish’ by Leslie Ryan. It addresses many questions that bi-racial children would have in a practical context. Click on the picture above to find out more about it on Amazon. The reviews from parents are very good. Posted on March 26, 2013 by Adamu Waziri and filed under Children's Books, Fun Stuff.